You need to head on over to Amazon immediately and pre-order these books so they'll be delivered to your Kindle as soon as they're released. And if you ask me why I will tell you. Because these titles are by some of my favorite writers and there's no doubt that the books are going to be phenomenal - so hop to it and get that Kindle filled up just in time for the new year. 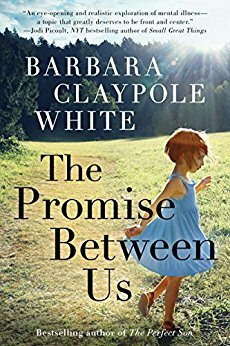 I simply adore Barbara Claypole White's writing, and I know this book will be no exception. 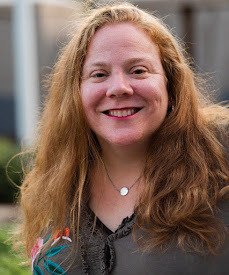 The way she crafts her characters enables us to find the true pleasure of getting to know them with each flick of the page (virtual or otherwise!). Allison Winn Scotch is such a beautiful writer. Creating relatable character relationships is a skill she has that makes each of her books better than the one before it. I do find myself required to add that one of my favorite things about Winn Scotch's books are their covers. There is just something to each of them that holds my attention. 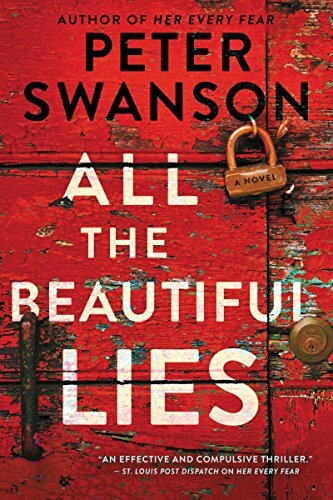 Swanson's ability to build a psychological thriller that keeps you thinking and guessing throughout is powerful. 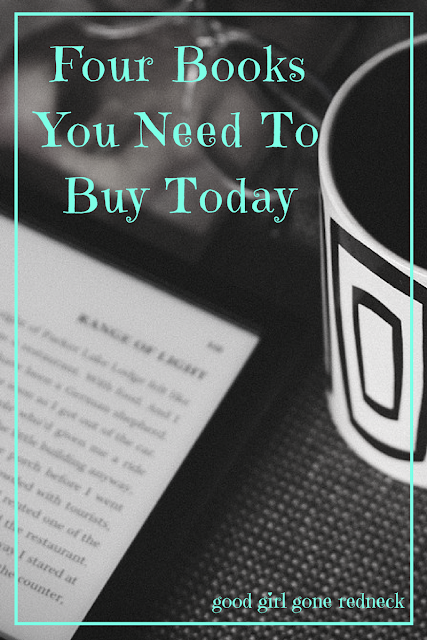 The way he traps you in the twisted minds of his characters brings forth an intensity that creates a story and a book you won't want to put down. I expect nothing less from this book. I only wish I didn't have to wait until spring to read it! How cute is this cover? I know - right!? 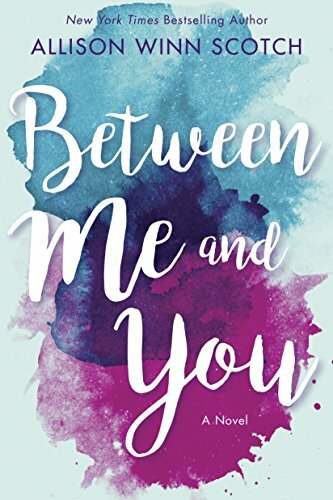 I stumbled across this title while I was looking into Nicola Yoon, who I adore, to see if she had any books on tap for 2018. 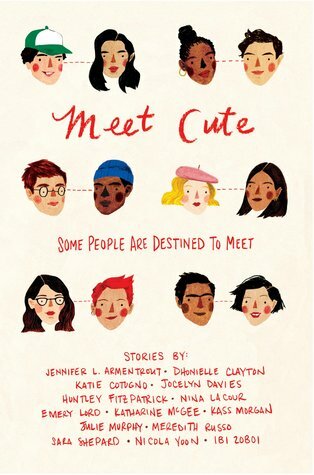 This book is filled with original short stories by a number of young adult authors and it should be - as the title says - really cute. I'm looking forward to reading it. Looking for some more book lists? I have plenty for you. Thanks for posting these suggestions! 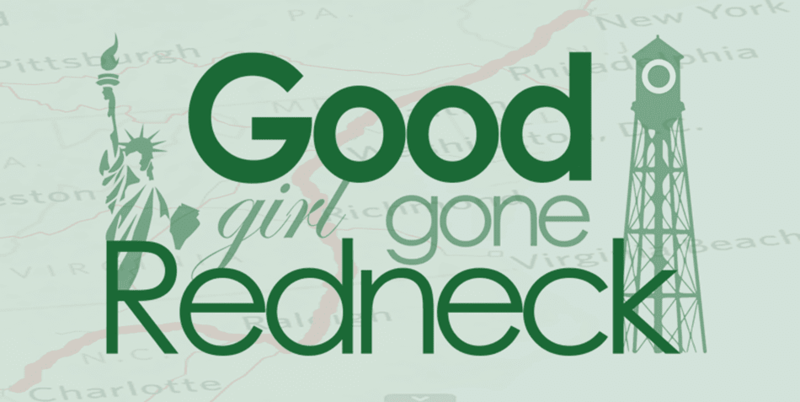 These authors are new to me, but I have heard great things about Allison Winn Scotch! Just dropping by via NaBloPoMo/Write With Me. Oh you know I love good book recommendations from you and that Peter Swanson one is at the top of my list. Seriously, that man writes some amazingly twisted stuff.